In looking at how other countries around the world tackle issues such as environmental sustainability, I am continuously amazed at how solving one problem generally blends into a solution for another. Such is the case in a little place called Berd, Armenia. 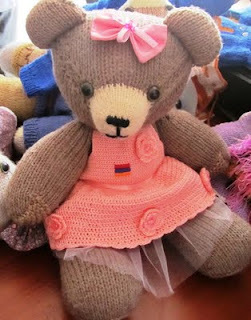 It is here that two Peace Corps volunteers, John Hart and Caroline Lucas “helped launch a women-owned small business in Armenia selling and producing handmade stuffed bears. 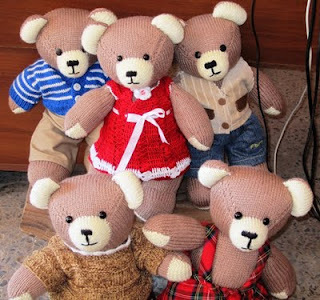 Since the Berd Bear project started in March 2011, the women have sold 230 bears and generated thousands of dollars” (Peace Corps, 2012). What once began as an idea to develop the community in Berd into a self-sustainable place for people to live a better quality of life has snowballed into a tool used to educate others on good environmental practices. Since developing this new idea and then implementing the Berd Women’s Resource Center Foundation (BWRCF) in 2010, the idea of providing women with the tools and skills to help support their families has grown considerably. 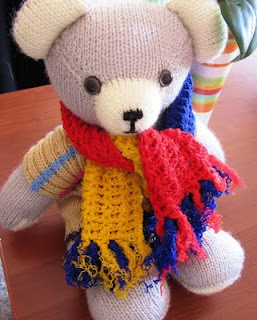 “Additional income generated by sales of the Berd Bear is used to provide members of the foundation with training classes in basic computer skills, business development and other topics” (Peace Corps, 2012). And that’s not where it ends. 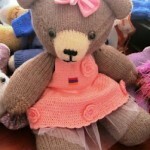 Berd Bears are not just cuddly handmade toys for children of all ages to enjoy. 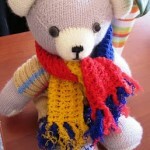 Each one is handcrafted from start to finish and can take up to 18 hours to complete. 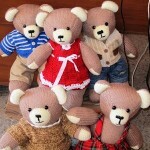 The love and attention to detail that goes into each of these stuffed animals is extraordinary. 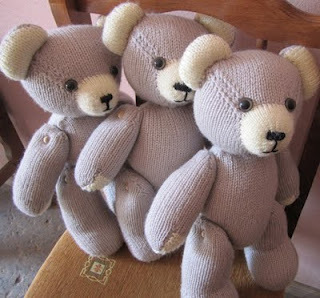 All Berd Bears are made with “natural wool and cotton handmade materials” (Berd Women) which means each product is 100% safe for children to play with for years to come. Not to mention environmentally friendly. And that’s where things get really interesting. 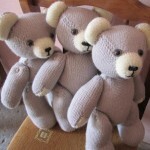 Not only has the idea of Berd Bears brought an opportunity to the local women of Armenia to better their quality of life, but it has opened the door to other forms of educating people about environmental issues of today. 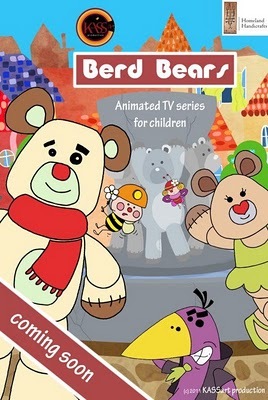 In the later part of 2011, it was announced that Berd Bears would be turned into an animated TV show “to raise environmental awareness for both children and adults” (Berd Women, 2011). 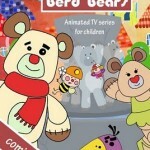 Consisting of five main characters – Archo, Meghu, Arsho, Titer and Gargar – the show will reach the attention for even the “smallest kids: Don’t litter, don’t waste water or electricity, plant trees, etc” (Berd Women, 2011). It’s amazing to me at how one simple idea to help out another can continue to grow until this one small idea is soon changing the way the world works. If Armenia can accomplish this in a year – what will the next year bring?